WordPress is one of the most popular CMS that is used by the people all over the world and powers millions of website. It can be used to power even your personal blog and can also be used for planning the company websites as well. It is because of its ease of use that it has been used by numerous people across the world. Even if you have no coding knowledge, you can quite easily choose the option to have a website on your own. You must have heard the statement “WordPress is a search engine friendly CMS”. Now hearing this you might have wondered I should shift my website to WordPress or design my website on WordPress and the rank of the website will improve on its own. However this is not the case, but making a few simple changes and working for the SEO of the website will help you yield better results. Now you may be thinking how SEO for WordPress site will work? 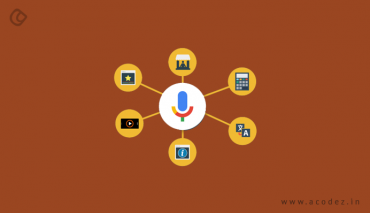 While some of the SEO friendly tools are available in the WordPress itself, in some of the cases you need to make use of some plugins to enhance its functionalities. There are numerous WordPress themes frameworks available that can help you to design the website as per your liking with your imagination being your only limiting factor. The functionality of your website can also be enhanced with the help of a number of plugins available. However, it is necessary that the theme and plugin that you choose must be verified and must not contain any malicious code. These, in turn, may prove out to be harmful in the long run. Having a knowledge of a bit of coding helps a great deal. If possible download the plugins and themes that are available in the WordPress repository. Here are some of the ways in which you can make your website SEO friendly and explains how SEO for WordPress site work. However, due to the difference in the nature of websites, it is necessary that you choose the options that suit your website and get the best results for your website. Get the knowledge on latest SEO trends too. Here you can find out the reading section and click on the same. In the bottom-most corner, you can find out the Search Engine Visibility option. Untick the option “Discourage search engines from indexing this site” if it is ticked. 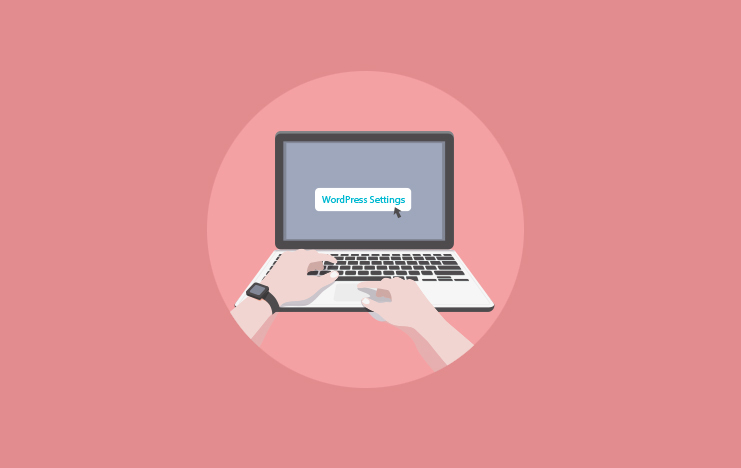 Click on the Settings tab of your WordPress dashboard. Click on the Permalinks tab. Select the settings that you want from the options Plain, Day and name, Month and name, Numeric, Post name, or Custom Structure by clicking the appropriate radio button. However, changing the settings here does not mean that you will have to stick with the same. You can modify your URL while adding the post to suit your interests. After the installation of WordPress, you tend to find certain things like Hello World blog post and a page and a comment. It is advised to remove these as it may pose problems as these may be indexed on the website as well. Apart from these, it also contains an Uncategorized category. It is advised that you delete it or rename it to something else. This may help you a great deal as the users may no longer regard it as unprofessional and you do not need to worry about the category tab every time you publish a post. After having done making these changes now comes the time to install some plugins that are SEO friendly and may help you to enhance the rankings of the website. There are several plugins that may help you to perform a task but it is necessary that you choose the one that suits you the best. If you have two versions of the page like print version and browser version to prevent your site from a duplicate content penalty. If you have some sensitive information on your site that you do not want others to see. In such a case Robots.txt files turn out to be quite helpful. You can create the Robots.txt file in the WordPress root directory manually which will override the default settings of the Robots.txt file that is generated dynamically. There are several plugins as well that can help you to create the Robots.txt file and include or exclude some records. Some of the most popular plugins that help you to achieve this feat are Multisite Robots.txt Manager by tribalNerd and Chris Winters, Virtual Robots.txt by Marios Alexandrou, WP Robots Txt by Christopher Davis, WordPress Robots.txt File by Ataul Ghani and many more such plugins. Choose the one that suits you the best as per your requirement. Click on the Settings tab and then click on the General tab. Here you can find the tabs WordPress Address (URL) and Site Address (URL). 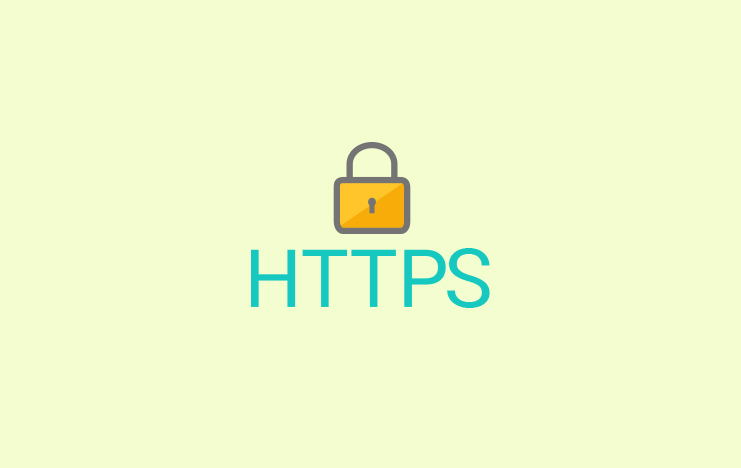 Replace the URL with HTTPS on the same. In order to help index the website on search engines, it is necessary that you submit the sitemap to the search engines. In order to facilitate the task of generating and submitting the sitemap, there are various plugins to help you achieve this task. These plugins help you to generate XML sitemaps and notify the search engines about your website. These also let you include/exclude user-defined URLs and WordPress taxonomies. Apart from this, there are certain plugins that also let you set crawling priority and crawling frequency. Some of the plugins that help you achieve this feat are Google XML Sitemaps by Arne Brachhold, Yoast SEO, All in One SEO Pack and numerous other plugins. Links are quite crucial to the website and also helps you to know about any Broken links into a website produces adverse effects and impacts as a negative SEO for WordPress site. Hence it is necessary to take care of such links immediately as the problems arise. While in the smaller websites taking care of broken links is easy whereas in the case of bigger websites broken links can turn out to be a bit complex. In order to help you achieve this task, there are a number of plugins that help you to check the broken links. You can also receive the email notifications about the broken links and can also view the results in the form of a spreadsheet. Some plugins also help you to fix the errors and redirect the web links to some other links. The schema is the special data format to convert the data into a structured data format that aims to provide a better search experience to the users. With the help of facts, concepts it helps to provide meaningful information to the users in a simple and easy to understand format. Using schema on your website helps the search engines to know what you are providing for flight information, rating, recipes, contact number, email ID and other such information. These are then displayed in the form of snippets. These have better click-through rate as compared to the plain snippets. 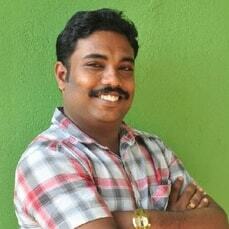 This, in turn, helps you to get better results and thereby improve your SEO. In order to help you to achieve better results, there are various plugins that can help you to add schema markups to your website. Some of these are All In One Schema Rich Snippets by Brainstorm Force WP SEO Structured Data Schema by kcseopro, WP Product Review Lite by ThemeIsle and various other such plugins. Proper usage of the Heading tag. Usage of keywords in the Title, Description and <h> tags. Proper focus on keyword selection. Proper usage of links on the website. Prior usage of focus keyword. Reading score of the content. Taking care of all these may turn out to be a bit difficult and there are chances that you may forget some important points. In order to help you to achieve this feat in an easy manner, there are a number of plugins that may help you to perform this task. 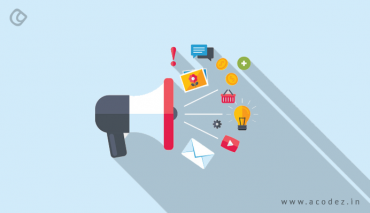 Some of the content optimization plugins related to SEO for WordPress site are Yoast SEO, All in One SEO, SEOPress, SEOPressor to name a few. The site speed plays a major role in attracting the users and also enhances the user experience on your website. In order to make sure that the website is at its optimal best it is necessary to take care of certain factors. Not use unnecessary plugins. 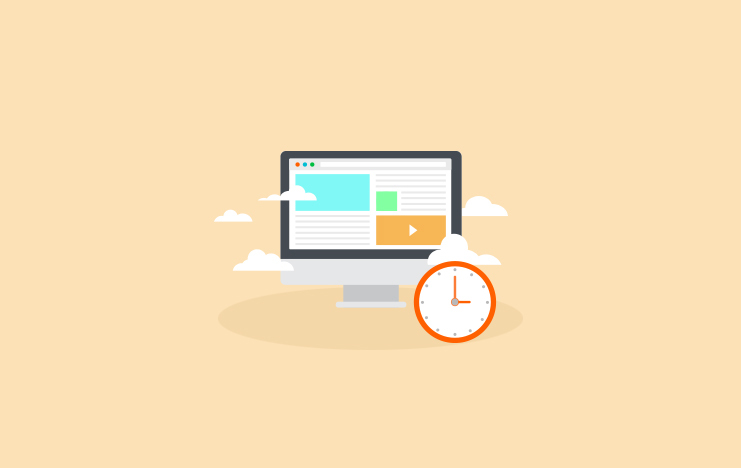 These slow down your site and increase the load times. Use proper caching plugins to help your site load faster. Use proper image optimization plugin to make sure that the images on your website load faster and better. These are some of the ways in which you can enhance the SEO of your WordPress website. However, it is also necessary to maintain your website and also provide relevant content on your website. 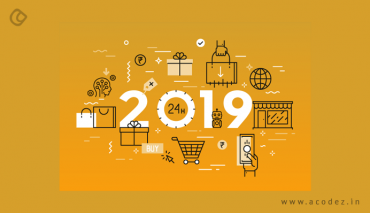 By applying some of these amazing tips mentioned above on your website, there are chances that the rankings of your website will increase considerably. Thank you for this blog, i really like the point you discuses about Robots.txt File, actually i never heard about this, so thanks for proving this info..